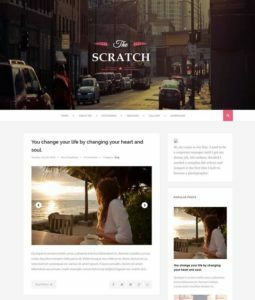 Looking for Creative Blogger Templates ?. 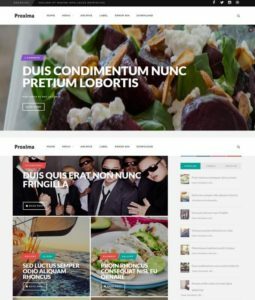 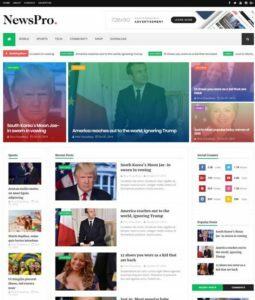 Creative templates are beautiful, colorful, unique and excellent design themes. 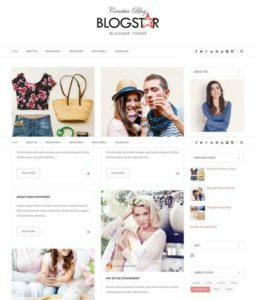 You can Subscribe Via E Mail to download all new creative blogger templates when published. 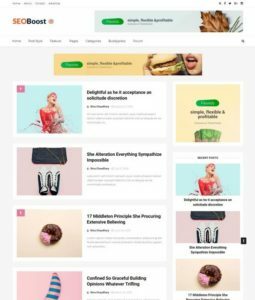 Creative-art is a quality & highly valued templates especially designed for creative-blog lovers, focused on minimalism, creative arts, simplicity and elegance. 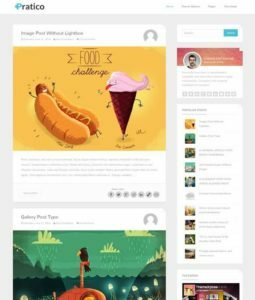 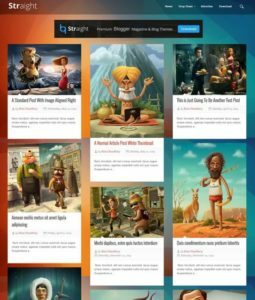 A design with great illustration by designer to make your site unique. 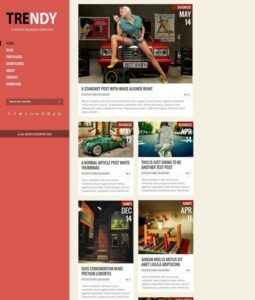 We have wide range of creative arts blogspot template available in different colors and styles. 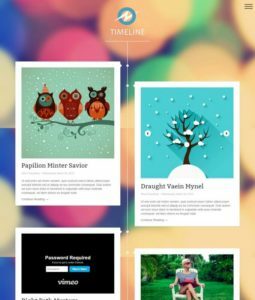 So, if you you can get a big collection of all templates with creative art design.